It’s not an innovative or contemporary concept that making a good first impression is important. However time and time again home sellers seem to overlook this tenant, and neglect to clean up or improve their home when getting ready to list it on the market. Why this isn’t viewed as being of prime importance in making a listed home more alluring to potential buyers is very vexing. Could it be that the cost is too great? Perhaps time is the problem. Or maybe some home sellers may be somewhat clueless in understanding what is really important when attempting to sell their South Florida home. Home Sale Prep Doesn’t HAVE to be Expensive! While new home appliances, landscaping, and home décor can be huge additional motivated sellers in reeling in potential buyers, they are not entirely necessary when a simple clean up and presentation job can often be enough to sell your Plantation home. You could start with something as simple as a clean kitchen or bathroom; going a long way in making a home more alluring to people looking to potentially buy your property. Putting the time and effort into scrubbing those dingy glass panes and tiles creates the appearance of a well maintained property; making your home seem like the type of place where a buyer’s family may want to raise their kids; somewhere where they could see themselves living. This is the same type of attention to detail that we all expect when we take our sale check and in turn invest in wherever we plan on moving to and calling home next. It is human nature to expect these things when buying a home. 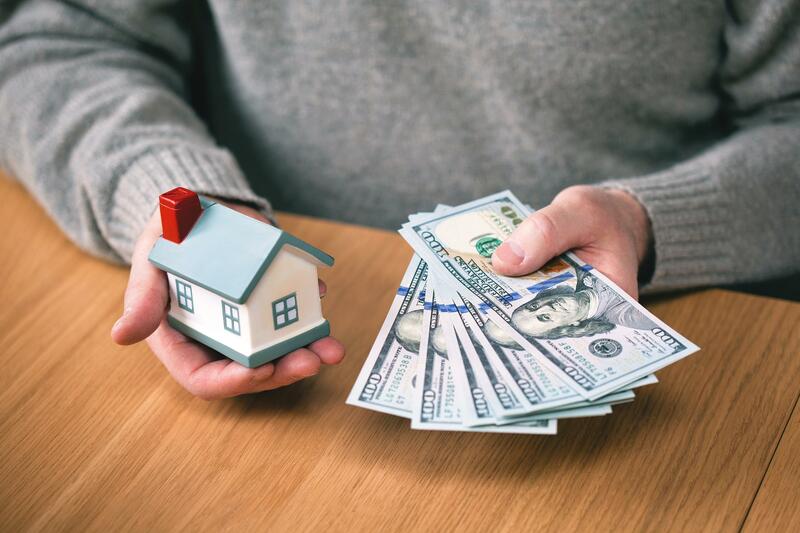 It should also be part of human nature when selling a home to pay these ideals forward and make sure you’re doing the due diligence in preparing your South Florida home for a sale, and therefor benefitting both you, and your prospective buyers. Time and prep is very important when looking to sell your Plantation home, however not everyone have the minutes to spare, or often even the knowledge and fortitude to commit themselves to the proper groundwork involved in getting a house ready for sale. House presentation is not something to overlook especially when venturing down a traditional method of selling a piece of property. 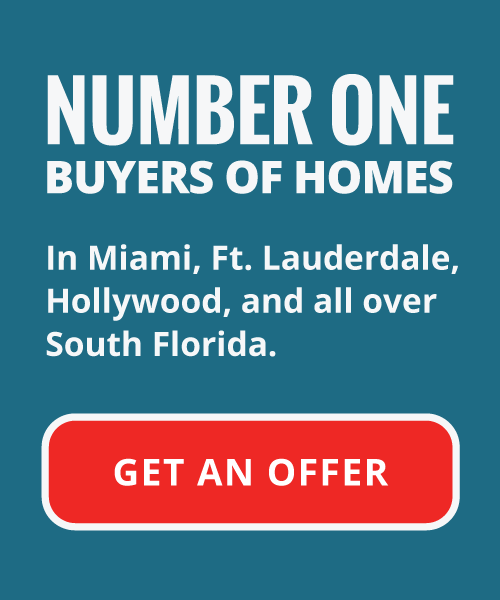 There are other avenues available to you if you’re looking to sell your house fast in South Florida, but don’t feel you have the time, or are dreading the possible stress and frustration that can accompany a home sale. No repairs, renovations, remodeling, or even cleanup is necessary when enlisting a real estate investment firm like Your Florida House Buyers. We buy all of our properties on an as-is basis, exactly the way the home is presented in its natural state at the time of our first viewing. We will come in and take a look at your Plantation property, and discuss with you the potential options you have to sell your house fast in South Florida; we eliminate the need for any sort of home sale preparation and will come in and offer you a fair value for your home in its current state. All without you incurring any financial costs for preparation or restoration! Our firm is a team of experienced cash house buyers looking to buy your home as quickly as possible, removing any stresses or pitfalls commonly associated with traditional home listing. There is no need to hire a real estate agent as we cut out the middleman, guiding you through the process and taking care of any paperwork or red tape associated with the sale of your home. We pride ourselves on having the knowledge and experience necessary in knowing the South Florida market, and being able to offer you a fair value, cash price for your home in any condition. If you’re looking for a quick home sale in Plantation, we want to help, and can do so without any wasted time, or the hang-ups that can happen when selling through a convention real estate agent or home listing. Often times, selling your house can take anywhere from 6 months to a year waiting to find a buyer, and then waiting for banks and financial institutions to approve credit and financing. We are cash home buyers. What this means is, we have the capital on hand to offer you a cash payout for the sale of your house. We make our offers within 24 hours from initially viewing and valuing your home, and in turn pay out on our offers in as little as 10 days from the initial offer date. If you’re looking to sell your house fast, or don’t want to put in the time and effort recommended in preparation of a conventional home sale, then Your Florida Home Buyers might be the solution that suits your needs. There are absolutely no commissions or fees accrued in our cash for houses process, cutting out unnecessary steps to be sure that you’re keeping more of your sales profits in your pocket. Cash is king! Or maybe it’s time is money? We offer solutions to either situation ensuring you the comfort and certainty of knowing your South Florida home is sold, and you’re walking around with the profit in your pocket. Let Your Florida Home Buyers come in and make an offer on your home. What have you got to lose? Call us today!